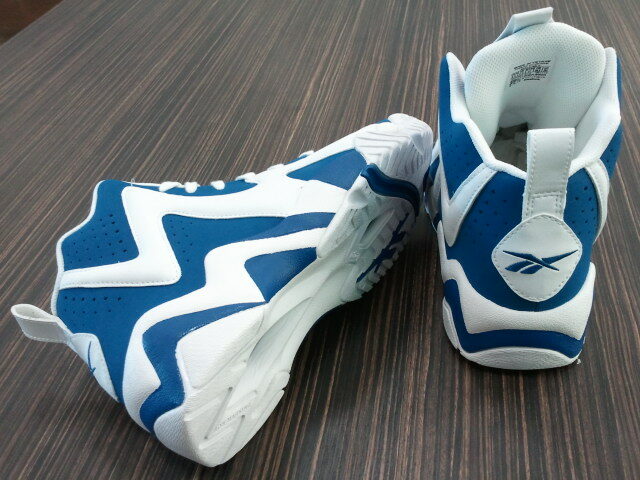 This upcoming Reebok Kamikaze II “Letter of Intent” which goes along the lines of how close UK was to signing Shawn Kemp to become a Wild Cat. Unfortunately, Kemp never attended the school due to low SAT scores and the rest is history. 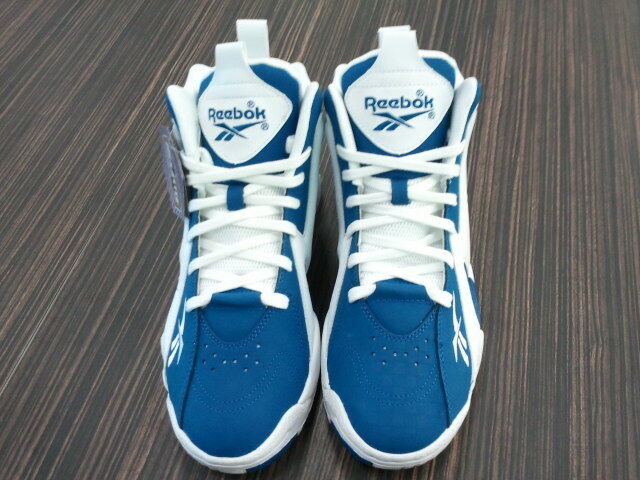 However, Reebok Classics still intends to release this newly “Letter of Intent” Reebok Kamikaze II that features the UK school colors and will debut to select retailers on August 16th, including Reebok.com.